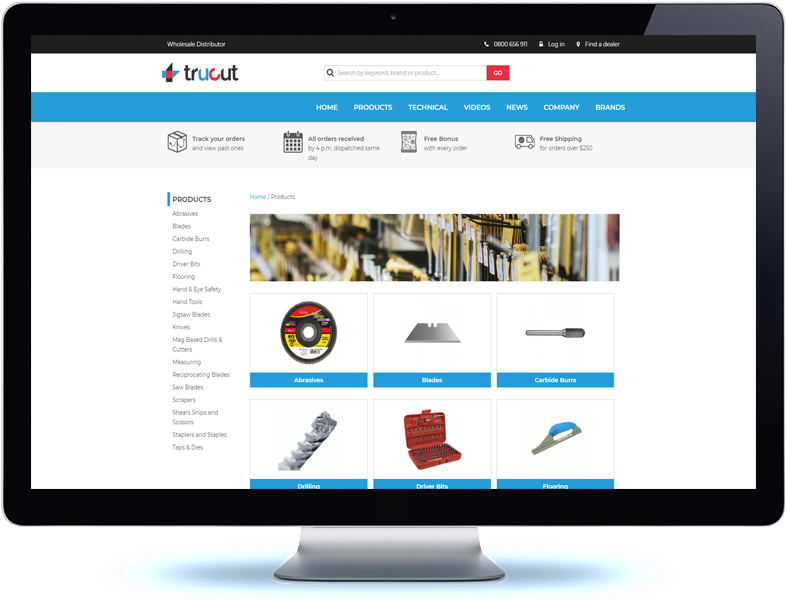 The new Trucut NZ website is a B2B Ecommerce platform that sells a wide range of cutting tools to different industries. The website has a easy-to-use, mechanical (like it's products) feel to ensure maximum usability. 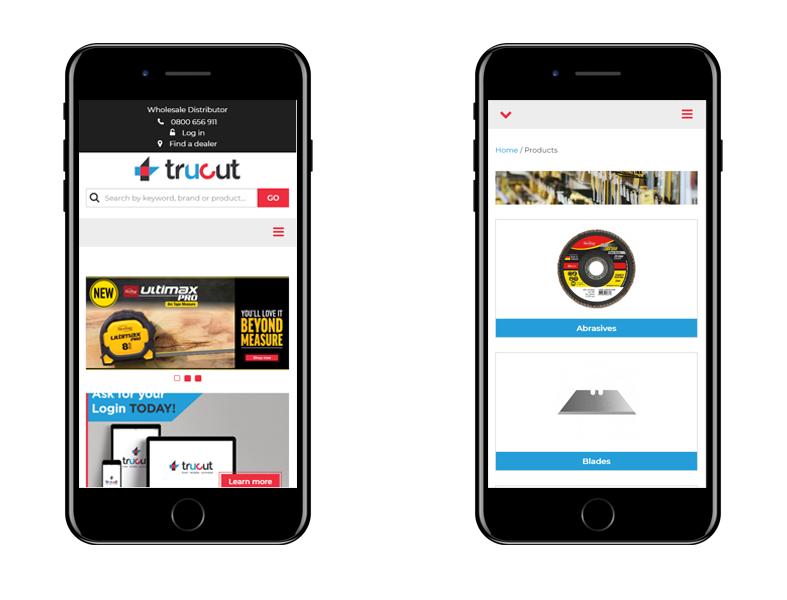 The website was built on the Drupal platform, it uses Drupal's Ubercart eCommerce engine. The website is integrated with their Infusion accounting system, with orders being pushed automatically to the backend system, and users able to access historical account information through the website. Drupal as a flexible and open source content management system, allows for changes to be easily made by the web owners. 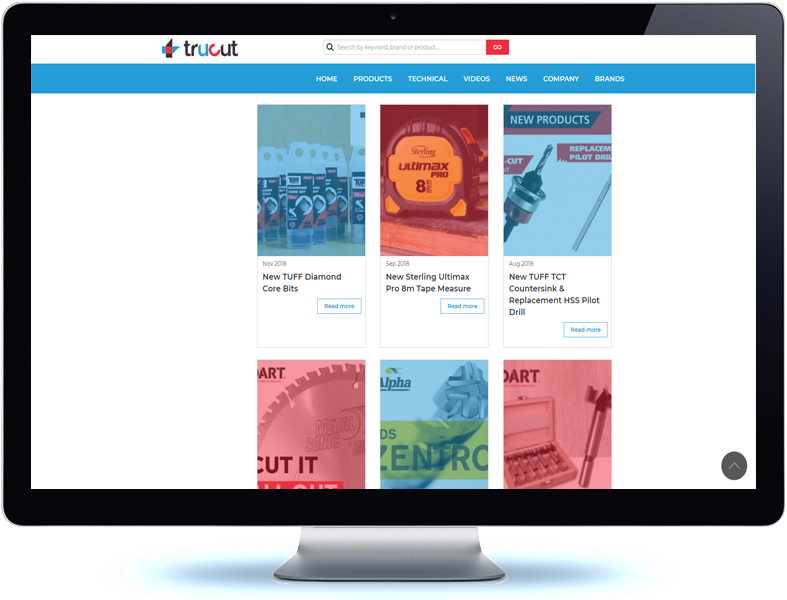 The administration interface of the Trucut website was customised to suit the team's internal business process.